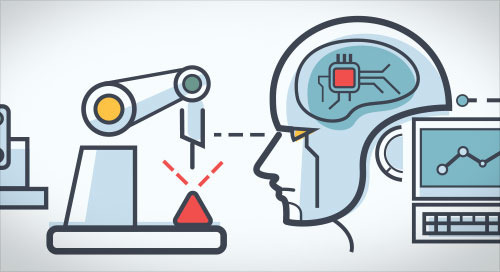 With the Internet of Things (IoT) growing in leaps and bounds all around us, it’s inspiring to look at the positive impact IoT solutions are having in specific industries. In this post, we stroll out to the barn for a look at how farm equipment manufacturer Keenan is using the IoT and Intel® IoT Gateway Technology to improve milk and beef yields without increasing feed (Figure 1). Figure 1. 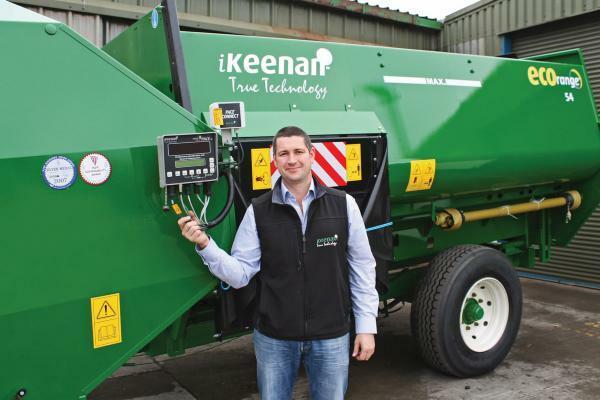 Keenan feed mixer wagons now offer Intel® IoT Gateway Technology. Cows require consistency in their feed for optimal production and animal health. Keenan manufactures feed mixer wagons and works with international feed companies to ensure animals get the nutrition they need. The gentle paddle-mixing action of Keenan’s mixers prevents damage to feeds (hay bales, forages, root vegetables, supplements, etc.) and ensures that all ingredients are continually moving. The result is a perfect mix. With the advent of the IoT, Keenan saw the opportunity to help farmers improve results by connecting farmers and mixers with in-house nutritionists to deliver real-time feedback and advice on feeding regimes. The company also sought to improve mix accuracy and save farmers time through automation. Keenan formerly depended on famers collecting data from memory sticks attached to the mixer wagons and manually sending the data to Keenan’s nutritionists. Today, Keenan’s InTouch* IoT-enabled system employs rugged IoT gateways attached to the mixer wagon’s feeder. 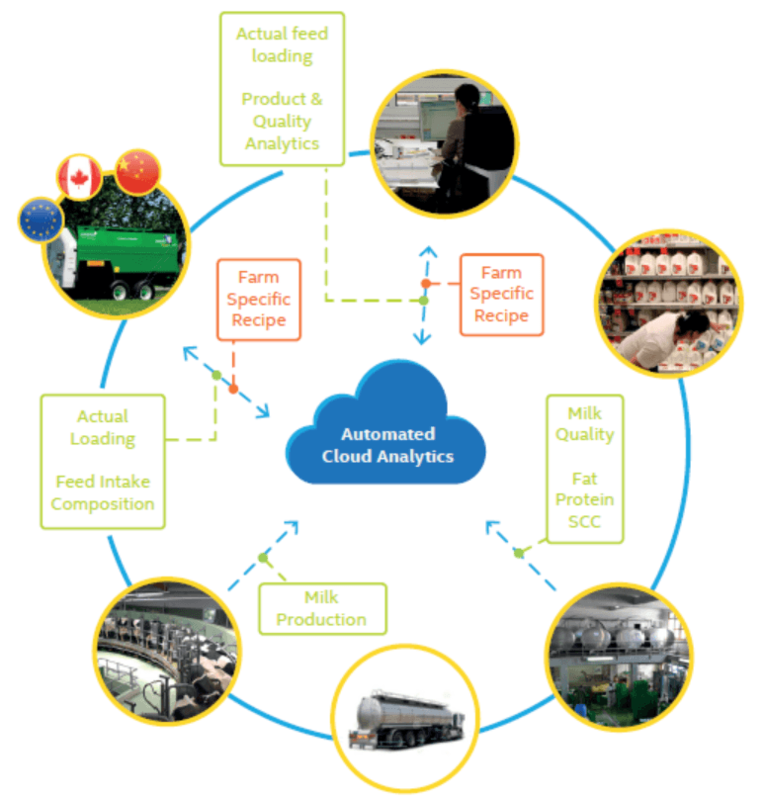 The gateways collect data from the mixer wagon, as well as dairy product and processing operations, send it to the cloud, and provide guidance throughout the mixing process to ensure an optimal feed mix and help make on-farm decisions about ration formulation, weight gains, yield, and costs (Figure 2). Figure 2. IoT gateways collect data from the mixer wagon and operations to send it to the cloud and provide guidance on optimal feed mix. Keenan uses proprietary algorithms in the cloud to identify issues and opportunities for improvement. The company’s nutritionists use the data to discuss solutions with farmers and send an updated program back to individual gateways. The next time a farmer switches on the mixer, this information appears on the screen and guides the process. Why is this so important? Feed is expensive and farmers face a fine line between profit and loss. Maintaining animal health and getting a consistent, predictable yield in milk or meat product from each animal requires the right nutrition. Better nutrition also minimizes waste and reduces nitrogen and methane output. InTouch is now installed on 3,000 farms and uses a database with 23 million ingredients and feed efficiency information on 1.1 million cows. Keenan’s scientific advisors have shown that diet alone can enhance milk yields by as much as 25 percent without additional feed. 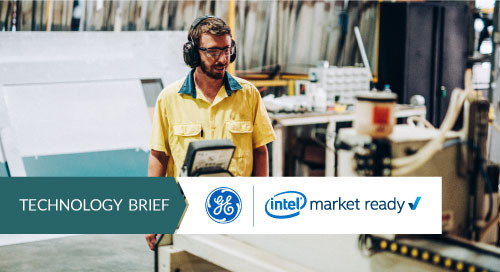 Intel IoT Gateway Technology provides the necessary scalability, manageability, and performance to enable Keenan to rapidly expand its InTouch program over the next three years to include up to 20,000 farms in Northern Europe alone. 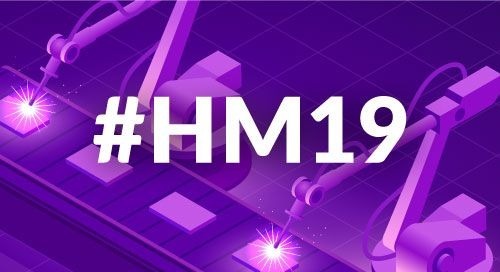 Keenan is also working with Intel on an open API architecture that will enable greater collaboration throughout the supply chain, provide additional real-time data, and help add more value. Gateway solutions based on Intel IoT Gateway Technology deliver leading performance and security for intelligence at the edge. They enable near real-time analysis and tighter, more efficient process controls while reducing data transmission costs. 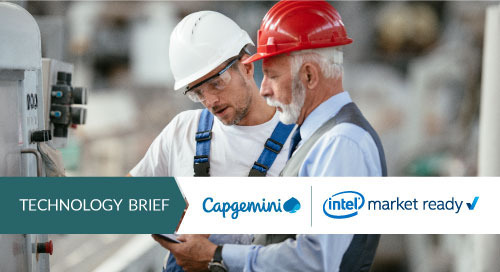 Businesses that deploy gateways based on Intel IoT Gateway Technology can quickly establish – and future-proof – their IoT strategy. 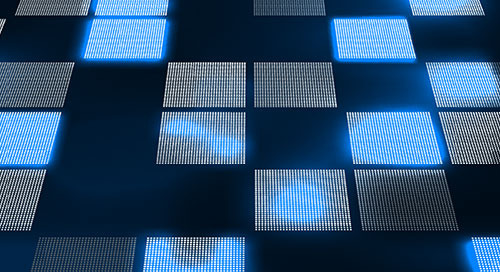 The gateways can connect legacy and new systems, help data flow securely among edge devices and the cloud, and deliver efficiency savings for years to come. 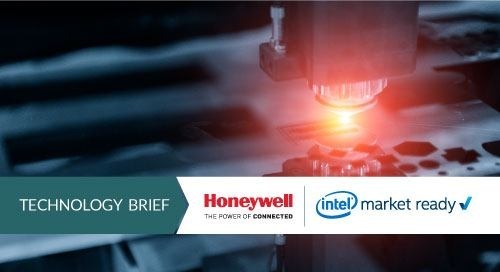 Support for multiple operating systems and processors enable Intel IoT Gateway Technology solutions to scale and meet the needs for a broad range of applications. With their remote manageability options and proven security, these gateways give developers tools to quickly create and deploy secure and cost-effective solutions. 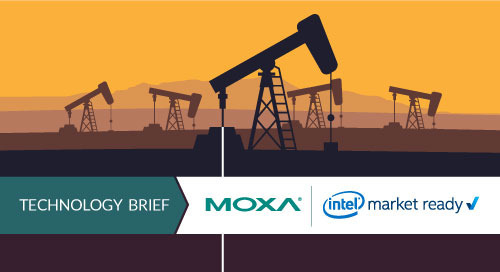 Intel IoT Gateway Technology is available preconfigured with the McAfee Embedded Control* software and the Wind River Helix Device Cloud* agent. 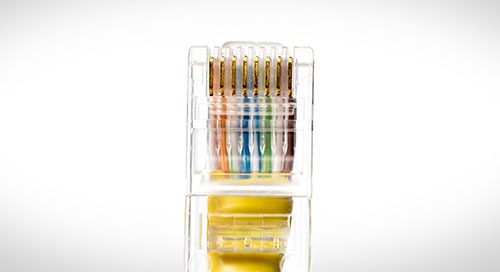 This secure cloud connectivity agent facilitates device configuration, file transfers, data capture, and rules-based data analysis and response. Customers can quickly build industry-specific IoT solutions that integrate disparate enterprise IT systems using API management. IoT gateways used on a mixer face a tough life. They have to operate in a wide range of temperatures and withstand vibration. 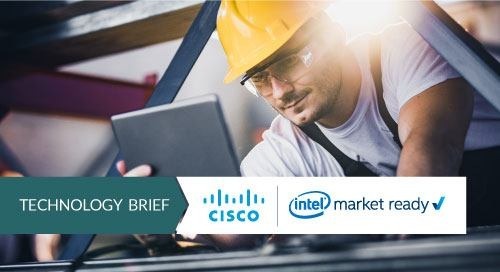 Fortunately, members of the Intel® Internet of Things Solutions Alliance a selection of rugged gateways based on Intel IoT Gateway Technology. Let’s look at several that include processors with integrated graphics to power on-premise displays. 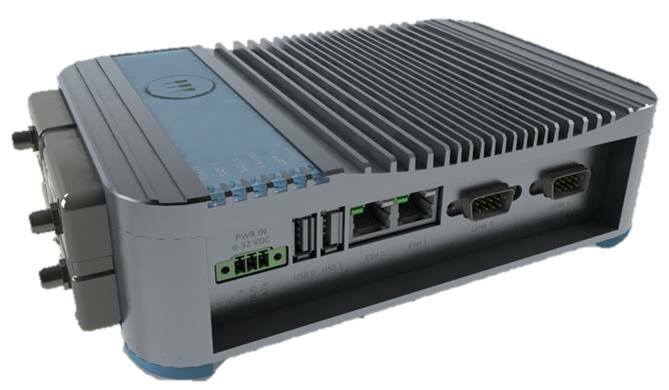 The Dell Edge Gateway 5000 Series is a rugged, outdoor design engineered with an industrial-grade form factor and fanless, solid-state design (Figure 3). The Dell gateway can reliably run 24—7 withstanding high levels of humidity and dust, and delivering long life at extended temperatures. The unit aggregates and normalizes virtually any data source – from industry-standard protocols such as BACNet, Modbus and CANbus, to modern wireless mesh networks like ZigBee*, 6LoWPAN and Z-Wave. The gateway attaches easily to a wall or DIN rail in commercial and industrial environments and comes with a choice of operating system and software from Dell’s certified, operations-focused ISV partners. Figure 3. 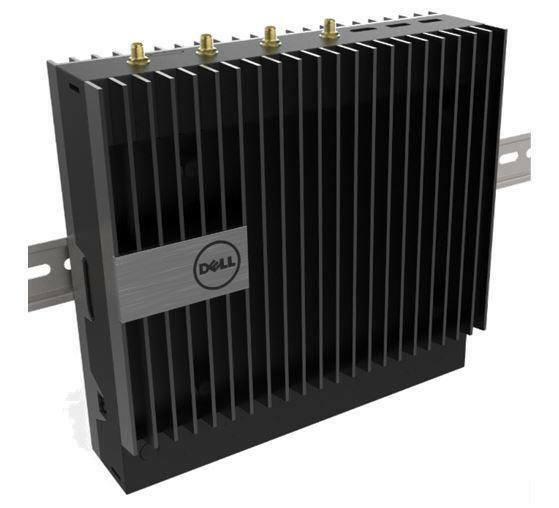 The Dell Edge Gateway 5000 Series is a rugged, outdoor design engineered with an industrial-grade form factor. The Eurotech ReliaGATE 20-25 is a rugged and reliable gateway and edge controller for data aggregation, on-board processing, and data transfer. It features three Intel® Atom™ processors (E3845, E3827 and E3815) to accommodate a range of industrial operations and automation (Figure 4). With its extended temperature range, this unit meets the needs of demanding environments. The gateway provides secure, reliable and optimized data transmission between edge nodes (sensors, actuators, and human-machine interfaces) and cloud platforms through M2M/IoT optimized protocols like MQTT. Figure 4. The Eurotech ReliaGATE 20-25 features three Intel® Atom™ processors to accommodate a range of industrial operations and automation. The ReliaGATE 20-25 comes with Everyware* Software Framework (ESF), a commercial, enterprise-ready edition of Eclipse Kura, the open source Java/ OSGi middleware for IoT gateways. 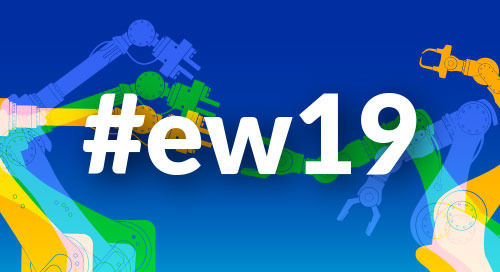 Distributed and supported by Eurotech, ESF adds advanced security, diagnostics, provisioning, remote access, and full integration with Everyware* Cloud (EC), Eurotech’s IoT Integration Platform (available separately). Java support also simplifies application development and programmability. 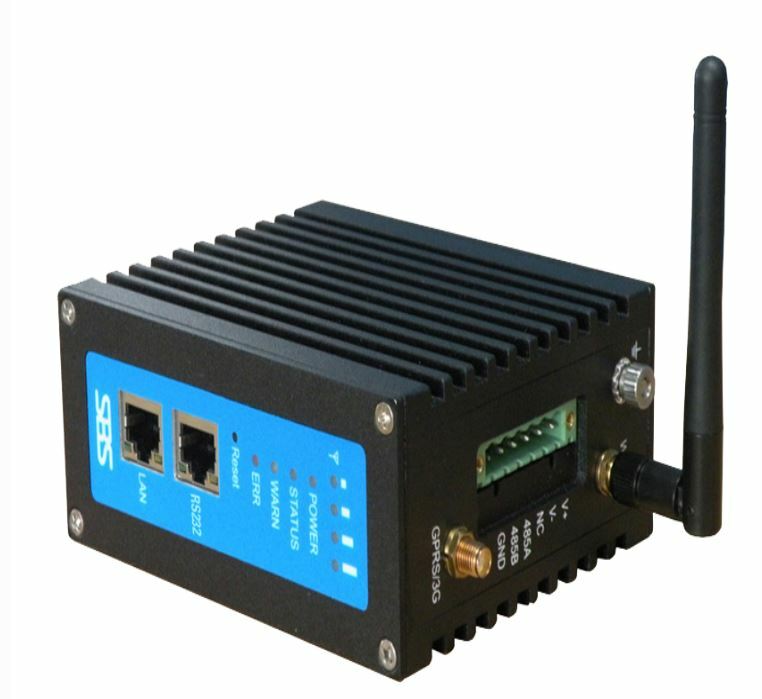 SBS Science & Technology offers the SRC-0600B-14E, a compact gateway providing an extended temperature range (-40° to +85°) for outdoor environments (Figure 5). Equipped with the Intel Atom processor E3800 series and up to 4GB DDR3 RAM, the unit is designed with a wide power support range from 9V to 36V and consumes from 8 to 11 watts at 24V, not including the Wi-Fi* module. Figure 5. The SRC-0600B-14E is a compact design with extended temperature range. What Will You Connect with Gateways Today? 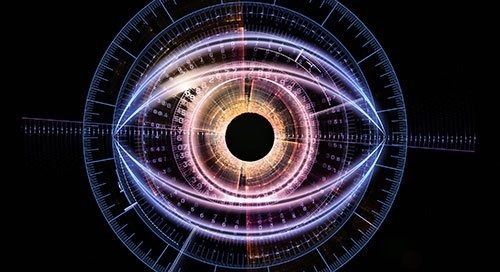 For Keenan and many other businesses, gateways are the keys to the IoT. 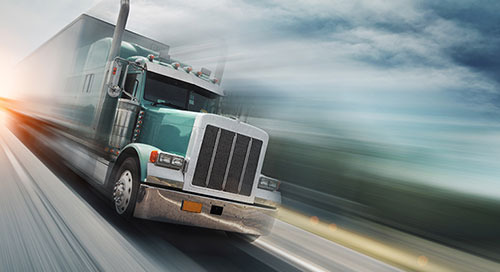 In the Alliance’s Solutions Directory, developers looking to serve these businesses will find an assortment of rugged IoT gateways as well as IoT gateways for less challenging environments.